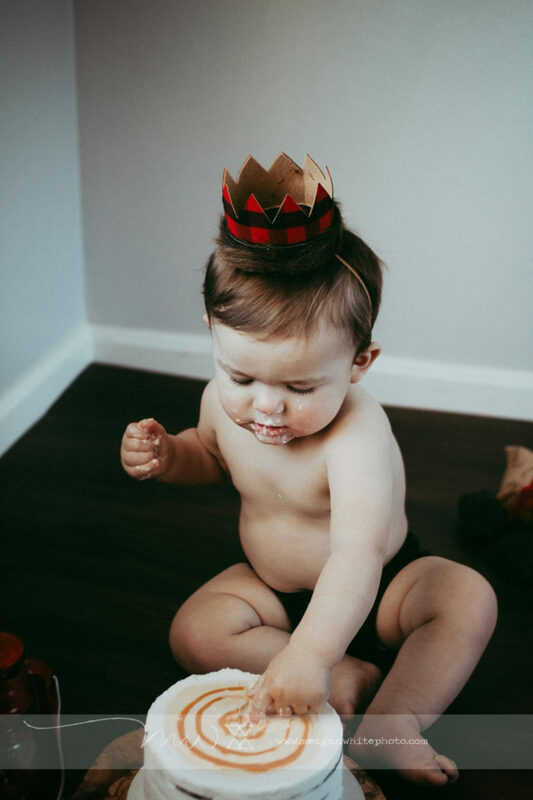 The cliche is true: they really do grow up SO fast. 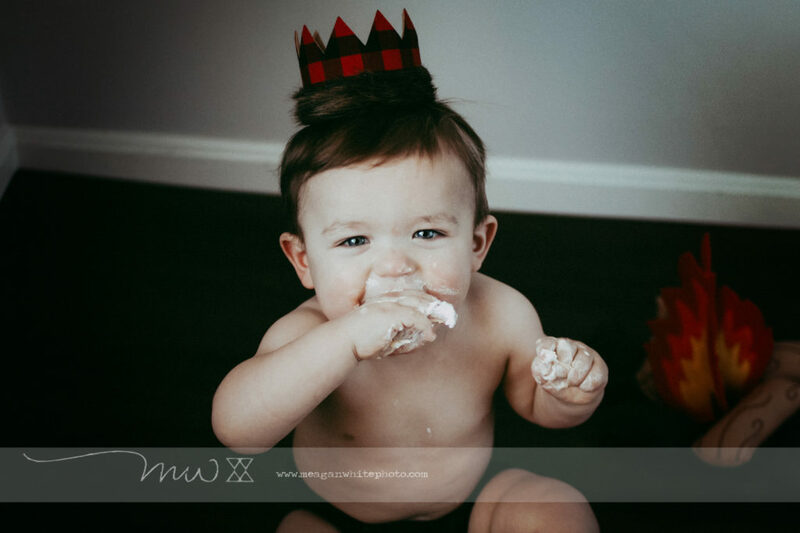 I just shot Jack’s newborn photos, so I can’t wrap my head around the fact that we are getting ready to celebrate this little guy’s FIRST birthday! 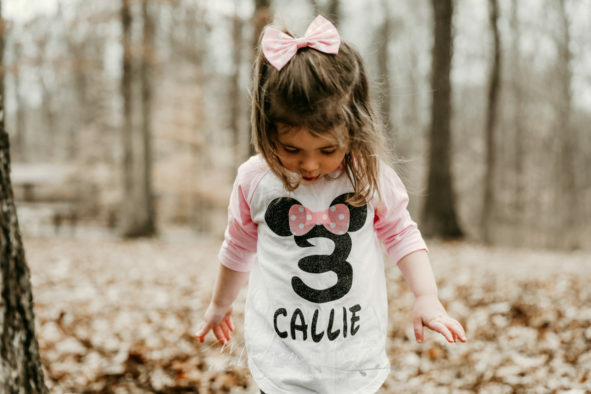 I mean, I knew that Winnie had found a way to time-travel (because there’s just no actual way she’s almost 18 months old already), but I didn’t realize she had shared her secrets with her buddy, Jack. 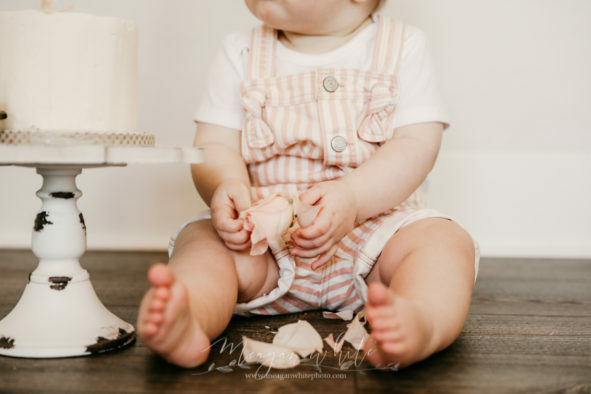 But, alas, here we are! 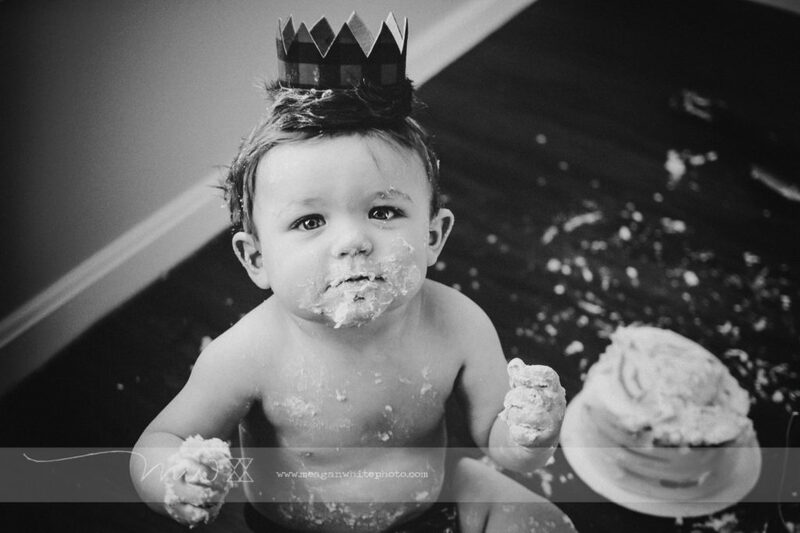 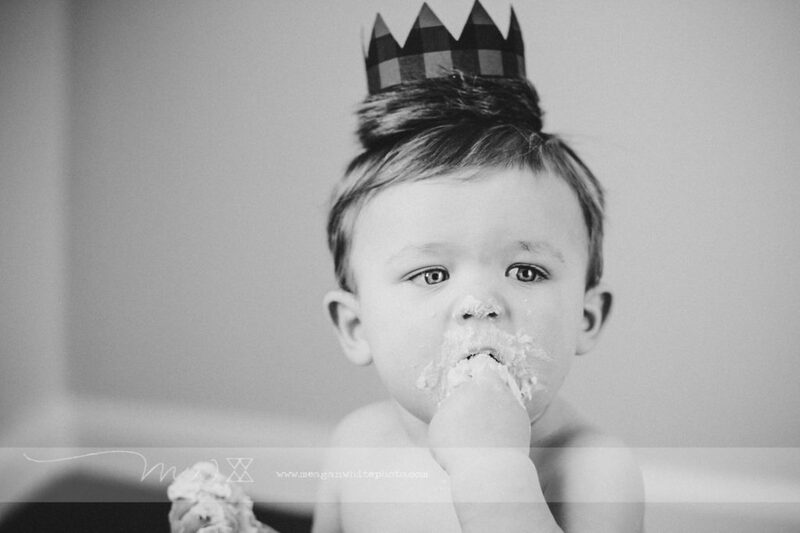 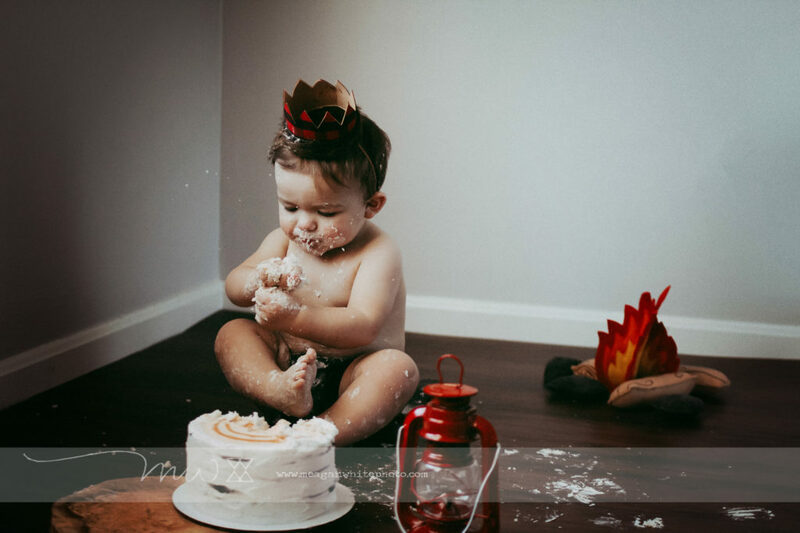 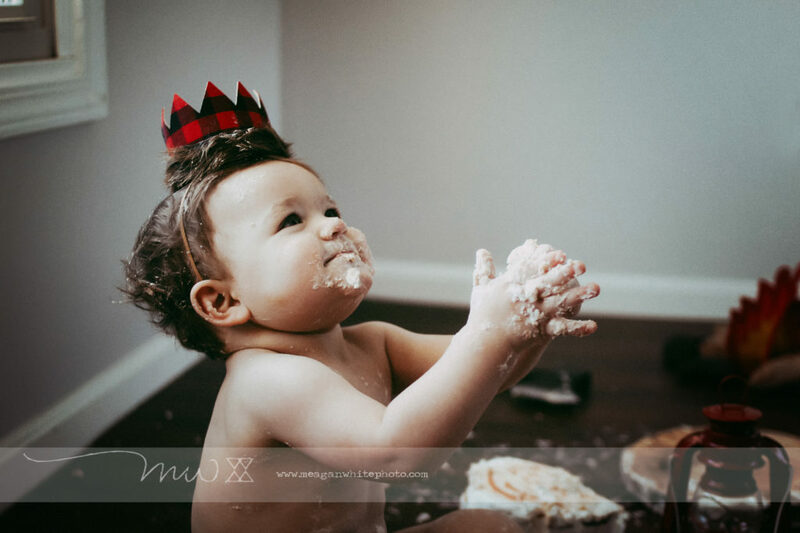 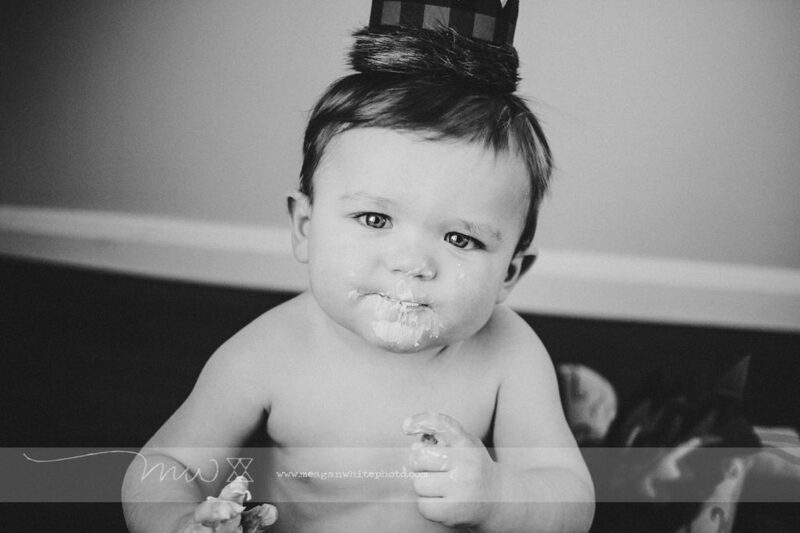 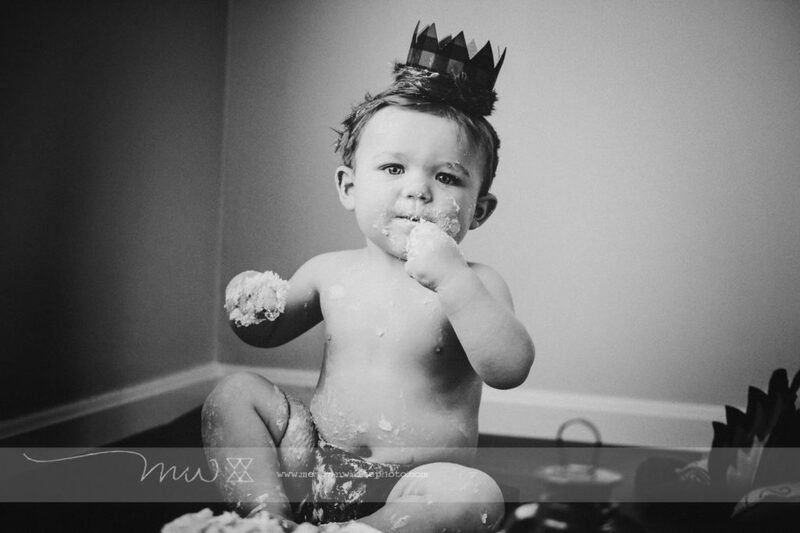 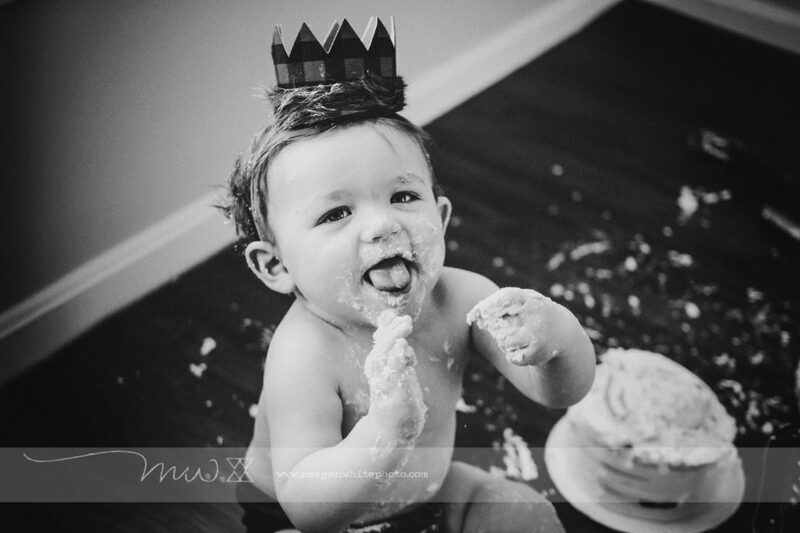 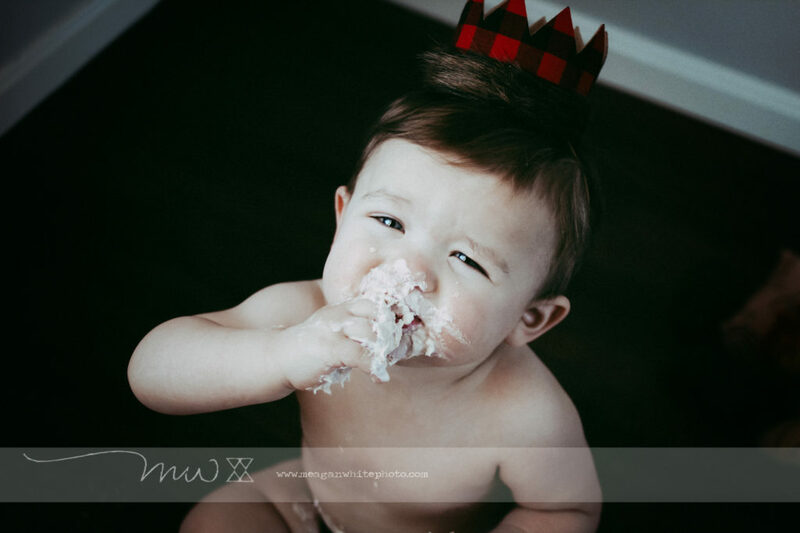 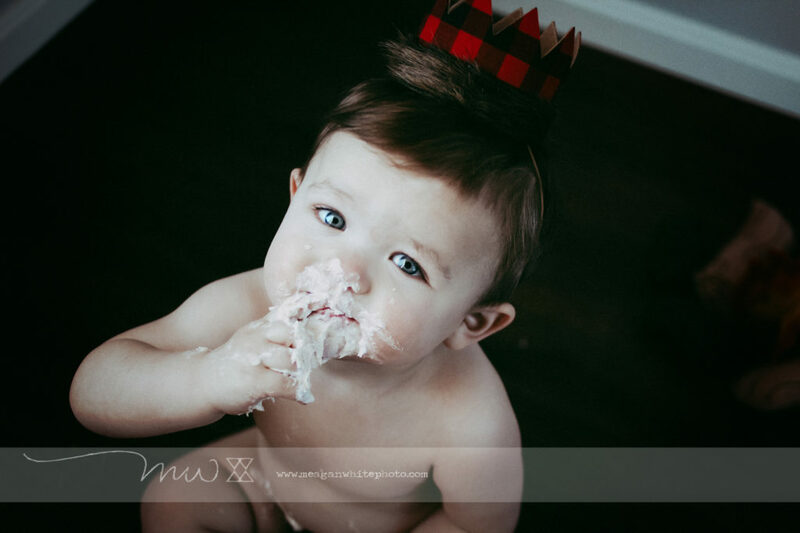 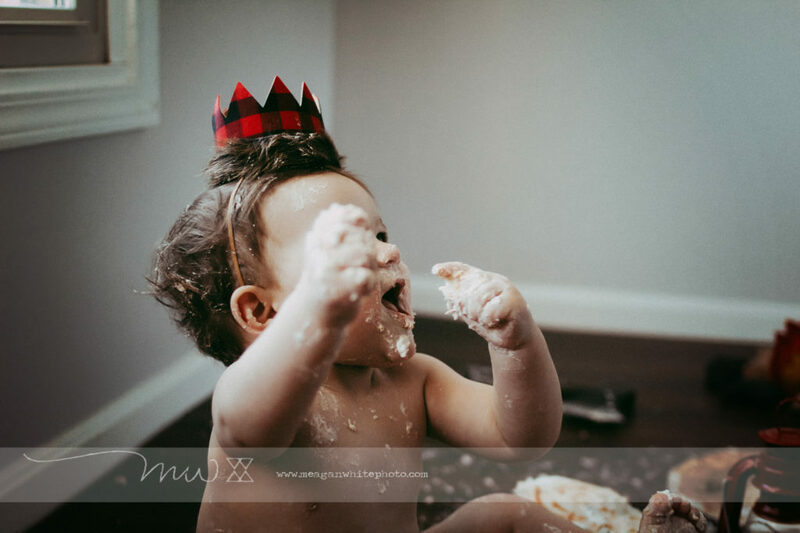 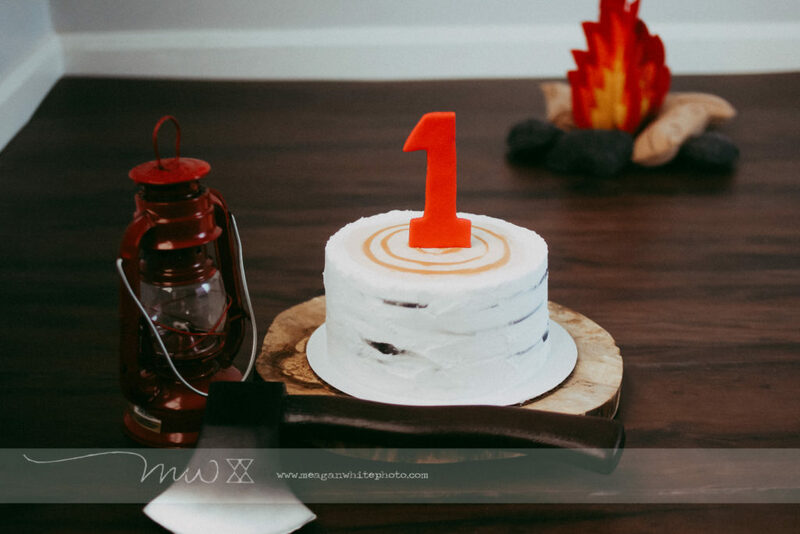 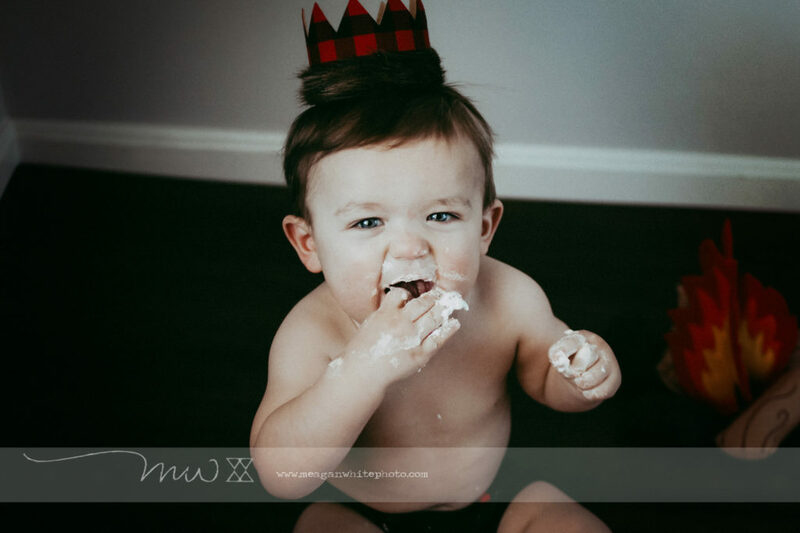 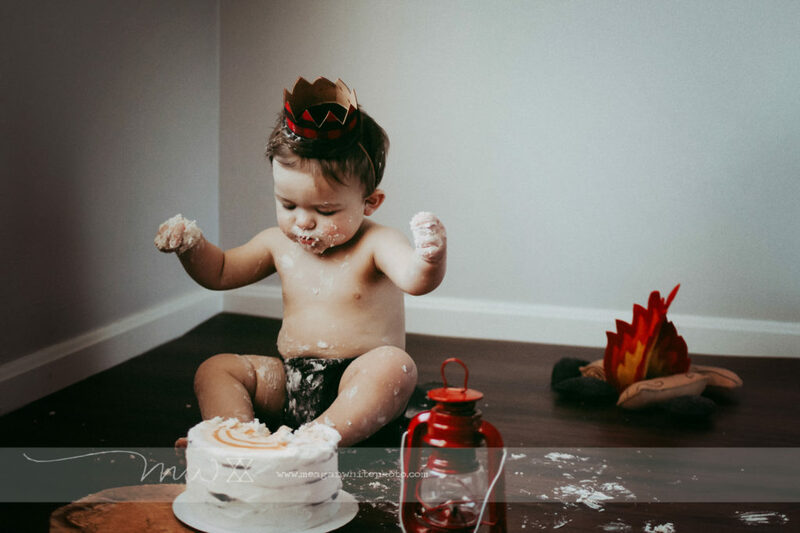 His momma wanted to do a fun cake-smash to celebrate his big birthday, and with it being negative eleventy-billion degrees outside, we opted to shoot in a natural-light studio in my home. 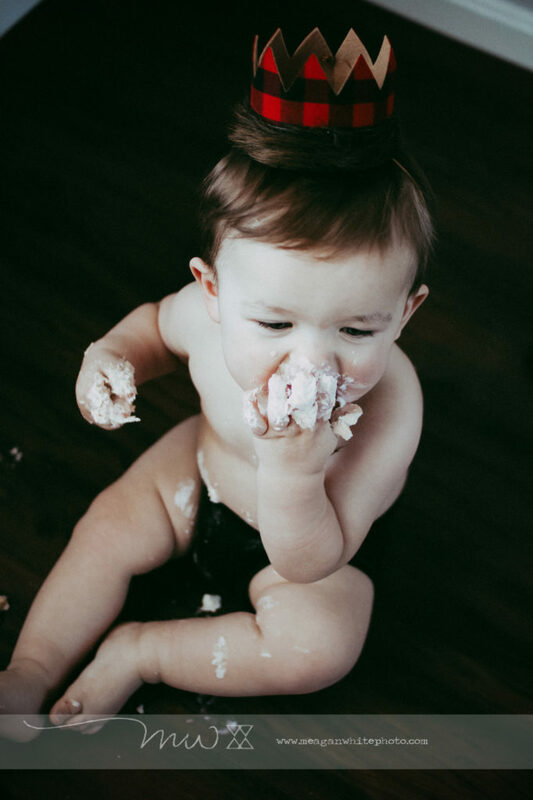 I used to do this a lot in the past, and I’m wondering if it’s time to bring this option back… anyway, without further adieu, here is Jack Ronald, enjoying his incredible Sweet Stuff Bakery cake! 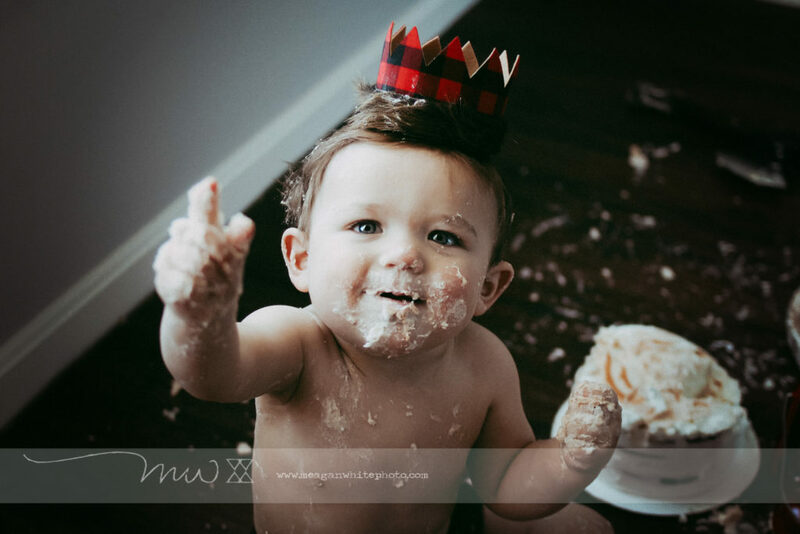 When that cake is so good, you just have to applaud it (can you see the yummy bits and pieces flying from his clapping?). 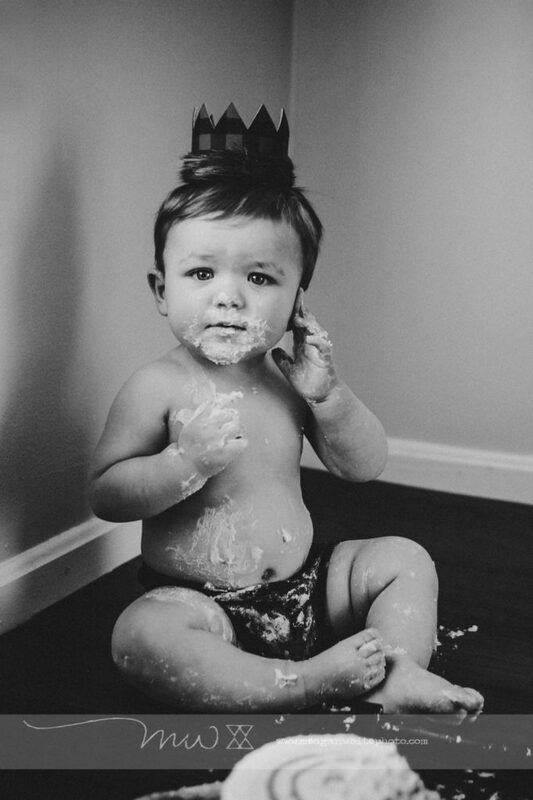 Jack:: thanks for being so sweet, buddy. 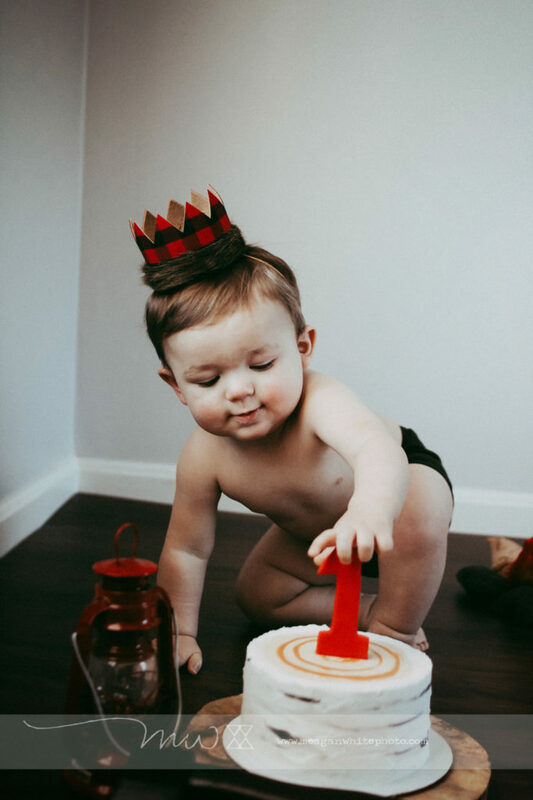 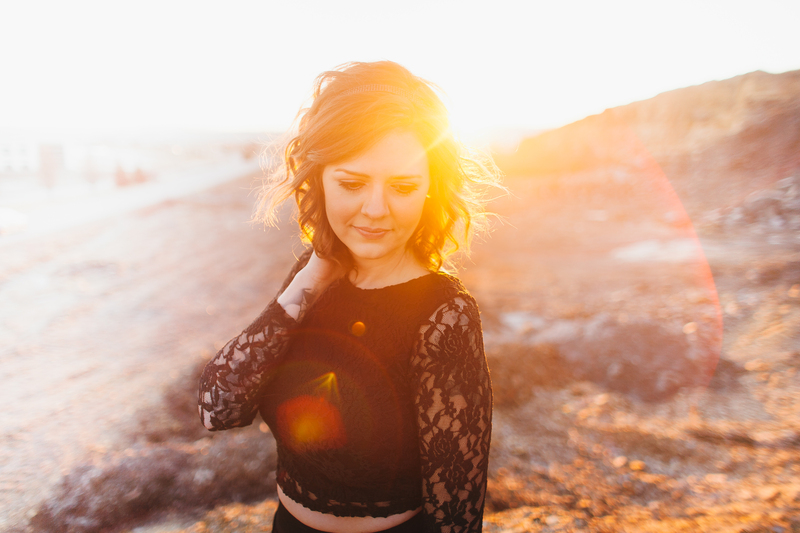 You are so loved, and we are thankful and excited to celebrate the big O-N-E with you!